Thanks to decades of gangster films, we all know how gangster capitalism works: the cost of "protection" goes up whenever the gangster wants to increase revenues, any competition is snuffed out, and "customer demand" is jacked up by any means available-- addiction, for example. The compound first received approval in 1950, and various branded versions have been approved in recent years. Let's be clear: this medication did not require billions of dollars in research and development, or decades of testing to obtain FDA approval; it's been approved for use for the past 68 years. 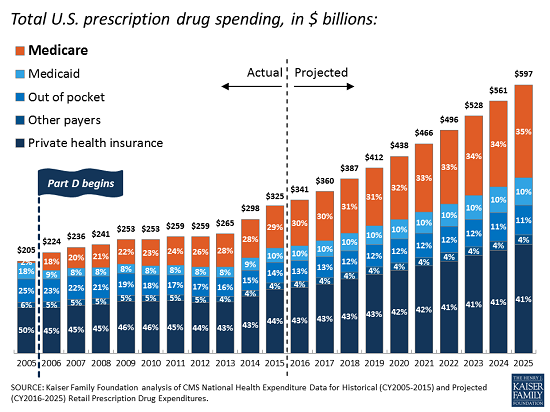 Yes, you read that correctly: a medication that's been in use for 68 years went from $40 a dose in 2001 to $38,892 today. Don't you love the pricing? Not a round 38 grand, but $38,892. You gotta love these gangsters! Study highlights role of doctor conflicts of interest in Medicare spending on Mallinckrodt drug Acthar Study published in JAMA indicates nearly 90 percent of doctors prescribing HP Acthar Gel took payments from drug's manufacturer. 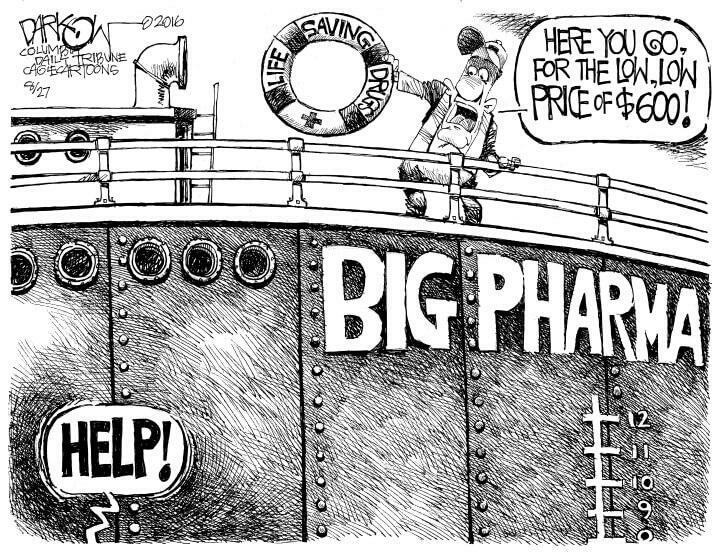 So a medication to treat infants costs $8 per vial in Europe and $38,892 in the U.S. Don't you just love gangster capitalism to death? Because death and suffering is the gangsters' ultimate threat: pay up or die. 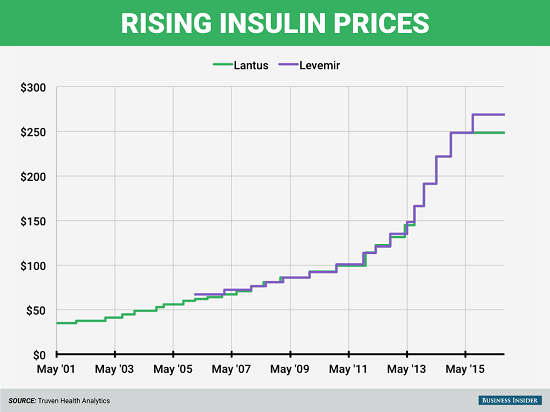 Here's another example of Big Pharma gangster capitalism at work: Insulin Drug Price Inflation: Racketeering or Perverse Competition? Don't you wish you had a racket where you could raise prices by 10% a year like clockwork, or triple the price of your "product" every decade? Gangster capitalism is the new model of "growth" in America, the model used by every cartel from higher education to Pentagon contractors. Eliminate actual competition, raise prices in lockstep with other cartel members, lobby the government to pay your extortionist prices, and threaten any resisters with severe consequences. Try resisting your local government's property tax increases to cover insiders' pensions and healthcare benefits: it's always "for the children," of course, and if you don't pay up, we'll just auction off your house. There's no difference between that and being told you're gonna be wearing concrete overshoes if you don't comply.